Spirit Airlines and JetBlue were most likely to cancel flights during the holiday season. Both Spirit and JetBlue canceled flights twice as often as other major carriers, and three times more often than Southwest Airlines, a comparably-sized regional airline. Flying during the holiday is already a hassle to begin with. And while delays are annoying at any time of year, a canceled flight can ruin holiday plans, stranding passengers for days at a time. No one can predict the weather, but a new study finds that some airlines and flights have been much more prone to holiday cancelations than others. Thanksgiving and from Dec. 20 to Dec. 31. The study found that Spirit Airlines and JetBlue were most likely to cancel flights during the holiday season. Both Spirit and JetBlue canceled flights twice as often as other major carriers, and three times more often than Southwest Airlines, a comparably-sized regional airline. But the biggest trouble for holiday cancelations came from regional airlines, which canceled holiday flights three times more often than the major carriers. 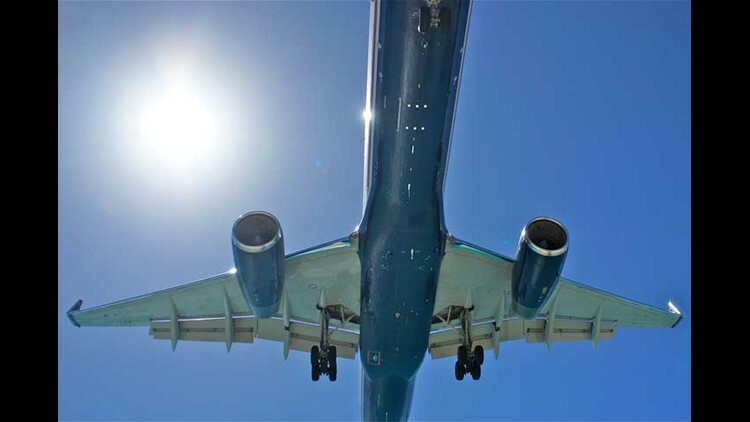 The reason this is significant is because many regional airlines operate under the banner of major airline carrier banners, and many passengers may never realize they are actually booked on a regional flight. These airlines, which include SkyWest Airlines and ExpressJet, operate feeder flights for the major airlines, using the brand name of the major airline. So for example, you could buy a ticket from American Airlines, and the flight might say “operated by” one of these regional airlines. The flight number will be an American Airlines flight number, and the plane will have a logo that looks like American Airlines, but it will be flown by the crew of a regional carrier. Regional carrier flights get canceled more often in part because they use smaller planes, and flight operators know that a single cancellation doesn’t impact as many passengers as it would on a regular flight. But another factor at play is that a canceled flight on a regional carrier doesn’t count against the big airline when it reports its statistics to the government. So if a Delta Air Lines flight operated by a regional carrier is canceled, it won’t hurt the number Delta reports to the government. 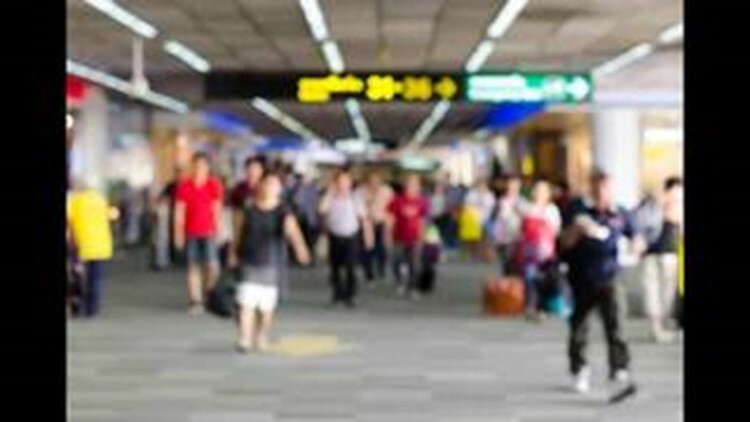 Federal officials recently announced plans to hold the airlines more accountable and require reporting these regional flights in the parent airline’s statistics, but for this holiday season that won’t be in place. 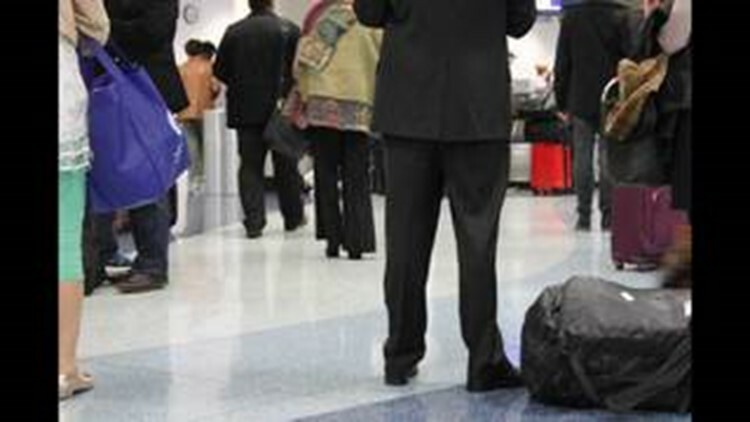 MileCards.com also analyzed cancellations across major airports in the U.S. 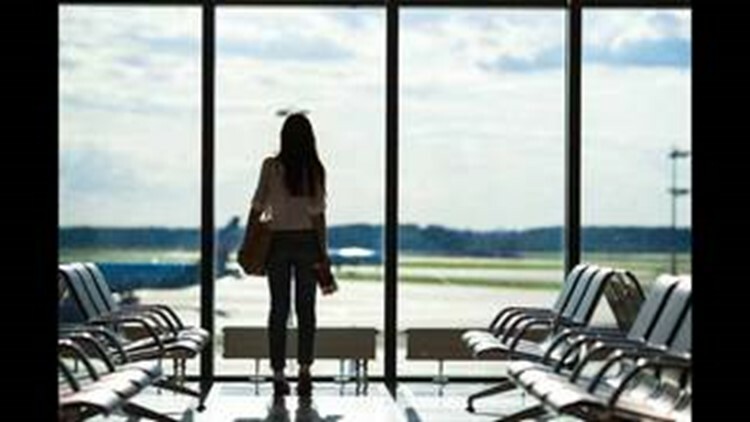 The study found that fliers were most likely to endure canceled flights in New Jersey and New York City. Flights were canceled at these airports about twice as often as other airports. Follow these tips on how to avoid holiday flight delays — and how to cope with them if it’s too late. Be alert for regional flights when you book. The terms “operated by” or “DBA” next to a flight number when you look at flight options are warnings your flight is on a regional carrier. And if regional carriers are your only choice, try picking an earlier flight to give you more time to reach your holiday destination. Know what the airline can do for you. When weather cancels a flight, the airlines aren’t on the hook to provide you with any meals or lodging. But you should be aggressive in trying to get rebooked on a new flight as soon as possible. If you’re at the airport, make sure you do three things at once — get on hold with the reservations line, stand in line at the airport counter, and use your smartphone to pull up your reservation. Sometimes you can see rebooking options using the airline’s app. And if you don’t like the first options you get, be persistent and keep checking. When bad weather strikes, people are constantly switching flights, and if you’re active about checking for new options, your chances of getting out sooner are much better. You might be covered. While there’s little you can do to make up for lost time, you can avoid having to be on the hook for things like a hotel or meals. Some of the best credit cards for travel rewards include flight delay insurance whenever you use the card to buy a ticket. Typically, the credit card company will reimburse you for any hotel or meals you are stuck paying for when your flight is canceled and you’re stranded overnight. Call your credit card company to see if your card already has this coverage built in.